October is breast cancer awareness month and today LDB is going PINK with two Rosés from Platinum Wines. While I am no authority on wine there are a few things I have learnt thanks to The Wine Spectator and Food & Wine. I must admit some of the terms were a bit over my head to begin with but with a little research I think I've gotten the hang of it! 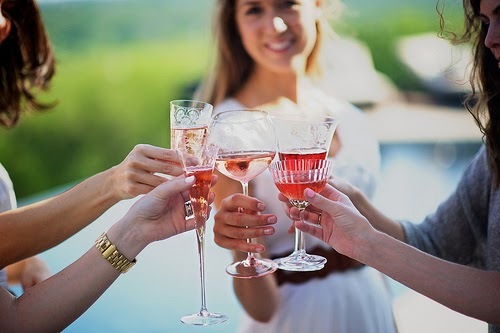 The definition of Rosé is as follows: A light pink wine made from purple grapes, with the skins being removed from the juice during fermentation as soon as the desired color has been attained. 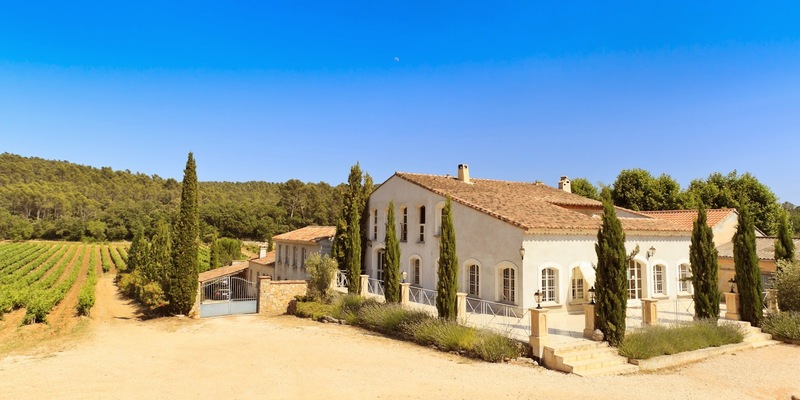 There has been remarkable growth in the popularity of Rosé in recent years especially from its historic heartland in Provence in the south of France. Today, cutting-edge Provence Rosé estates are using Burgundian winemaking techniques, such as barrel fermentation and lees stirring, to push the envelope of quality. The celebrity of rosé has been enhanced by its popularity among singers and movie stars. Aix Provence Rosé is pale pink in color and has a delicate balance of crisp acidity and soft ripe summer fruit. Aix Rosé is the result of dedication and passion and when drinking it you will notice a tremendously vibrant and summery taste. Aix is regularly honored in international media and awarded yearly at prestigious wine shows. See more about Aix Provence Rosé here. Domaine Grand Cros ‘Esprit de Provence’ is a beautiful Rosé with real elegance and completely different in taste to that of the AIX. The ‘Esprit de Provence’ by Grand Cros is dry and fruity and has been described as to "seduce with its aromatic expression, elegance and freshness." This Rosé offers a careful balance between character and elegance. 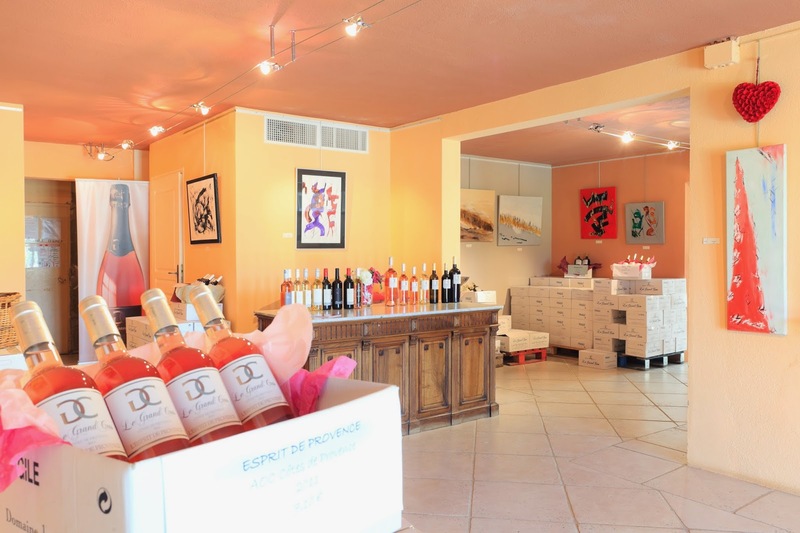 See more about Domaine Grand Cros 'Espirit de Provence' here. Platinum Wines is a division of RL Seale & Co Ltd. RL Seale is a family-owned and operated rum company, dating back to the 1820s. This family business is one of the last remaining Barbadian manufacturers of rum in Barbados. Learn more about Platinum Wines on their Facebook page or their website.